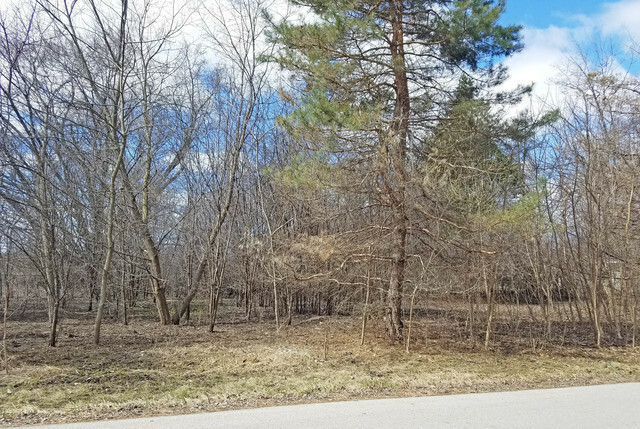 Come build your dream home here, just a few blocks to Crystal Lake! You can&apos;t go wrong. 2 lots being sold together for the price of one! Great property. Plenty of space to build and have a great yard!